The Science Leader is Stein Sandven of NERSC. The Project Manager is Gary Timms, supported by Sabrina Mbajon, of CGI. 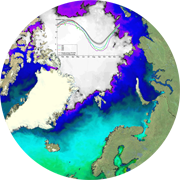 Leader of the sea ice concentration team is Leif T. Pedersen of DMI, leader of the sea ice thickness team is Eero Rinne of FMI, and leader of the sea ice drift team is Thomas Lavergne of Met.no. The EO Science Team, consisting of staff from NERSC, MET Norway, DMI, DTU, U. Bremen, U. Hamburg, FMI, Ifremer, AWI and MPI-M. 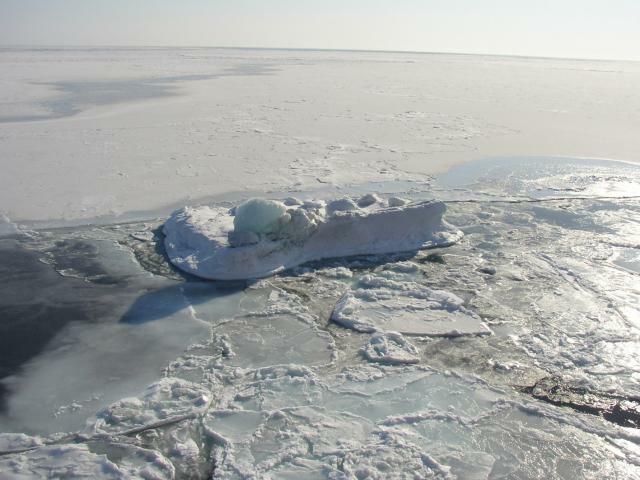 The science team have carried out the majority of the work in this project, including algorithm development, data product preparation, round robin validation and final production of the Climate Data Records for sea ice cocnetration and sea ice thickness. The Climate Research Group, consisting of staff from NERSC, MET Norway, DMI, U. Bremen, U. Hamburg and MPI-M. The CRG supported the work of the rest of the team by bringing the necessary expertise to ensure that the project outputs meet the wider goals of the climate research community. The System Engineers, consisting of staff from CGI with support from FMI and MET Norway. This team has wide experience in requirement definition and system specification for similar EO processing and delivery systems. They have prepared the processing system for the Climate Data Records.